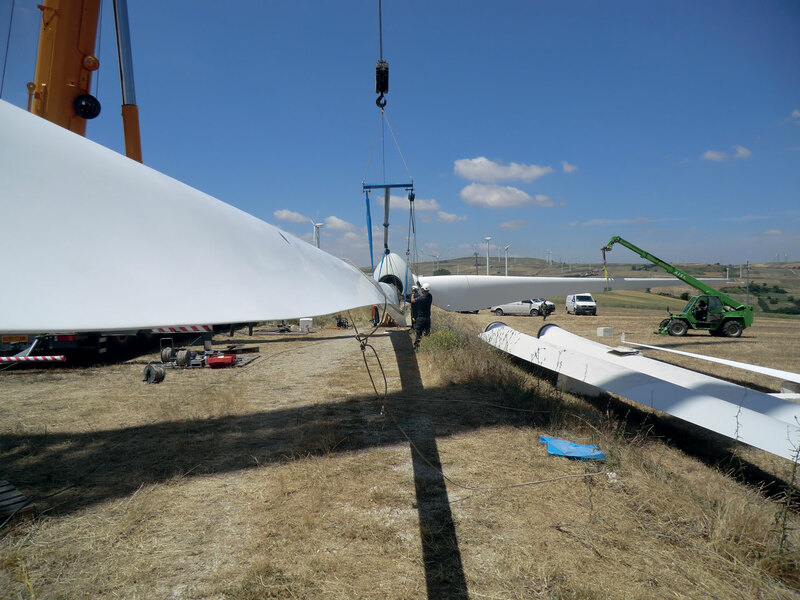 eTa Blades has introduced into the market the Re-blading concept with the aim to provide a solution for Performance Improvement and Life Extension. 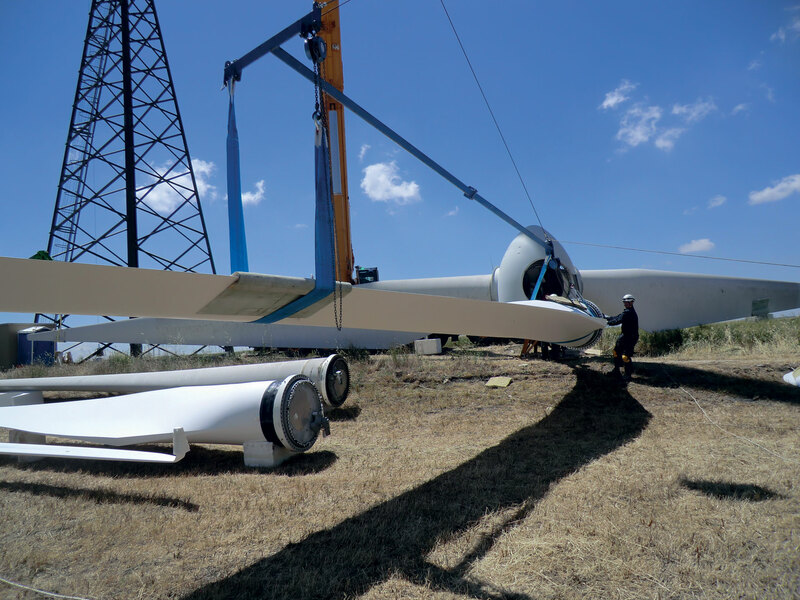 For operating wind plants, which could have lost incentives or are affected by the decrease of expected returns due to aging, eTa Blades proposes an innovative turbine blades design enabling to achieve more energy for more years. 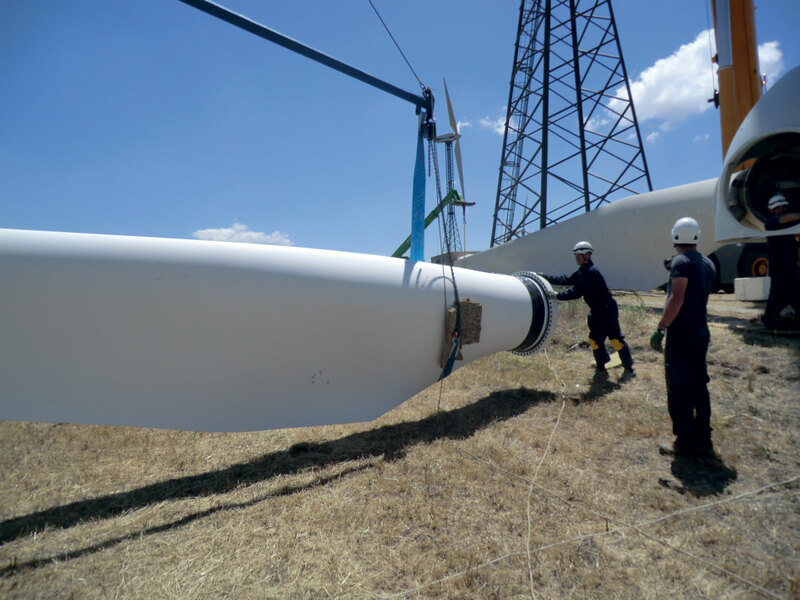 eTa Blades is among the Top companies of “Green Made in Italy” – a Sustainable Development Award promoted by the Foundation for Sustainable Development and by Ecomondo. The award has been granted because of the achievements in re-blading. 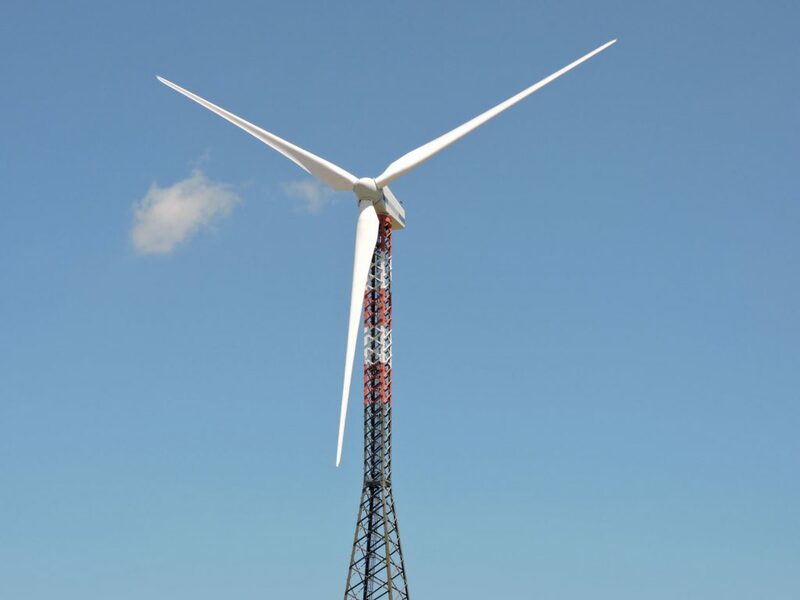 eTa Blades has fully developed a solution for the Re-blading of 600-800 kW turbine range: the eTa4X blade. 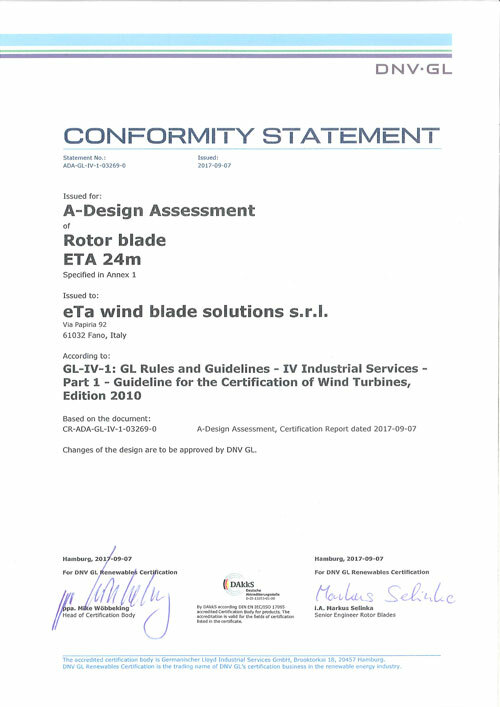 The eTa4x blade achieved the Conformity Statment – Design Assessment by DNV – GL. Additional models, including the 5x platform and the 9x platform are currently under development. 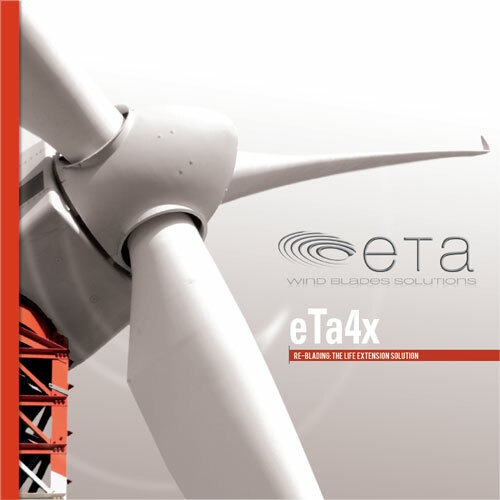 eTa Blades, through the WindGainHub, offers end-to-end Life-Extension and Performance Improvement solutions. Si informa che con l'invio del presente modulo si autorizza Eta Blades al trattamento dei dati personali ai sensi dell'art. 13 e 14 del Regolamento (UE) 2016/679 riportati nel modulo stesso con le modalità e nei termini dell'informativa resa.